AccountSight has a very rich and powerful reporting tool along with the time and billing software. 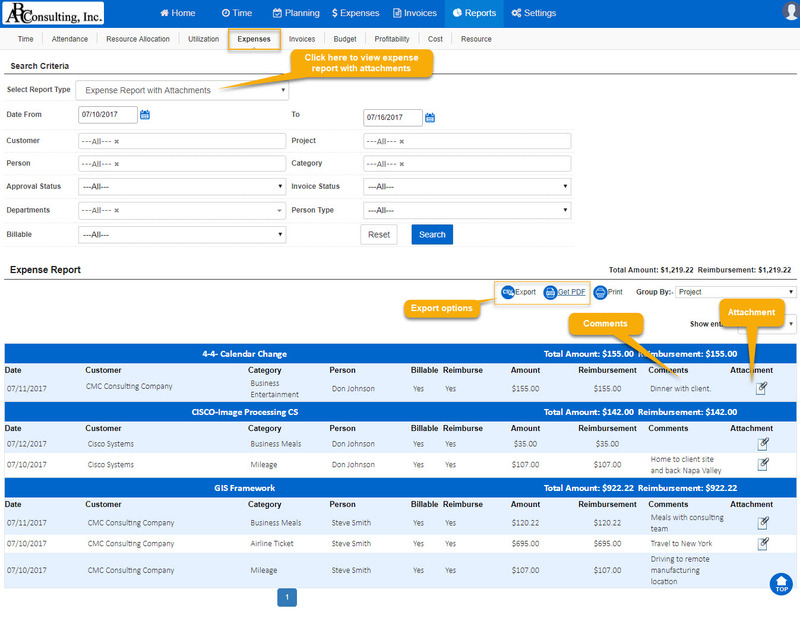 It gives an array of options for the users to slice and dice data for analysis and present reports for time, expenses and invoices separately. 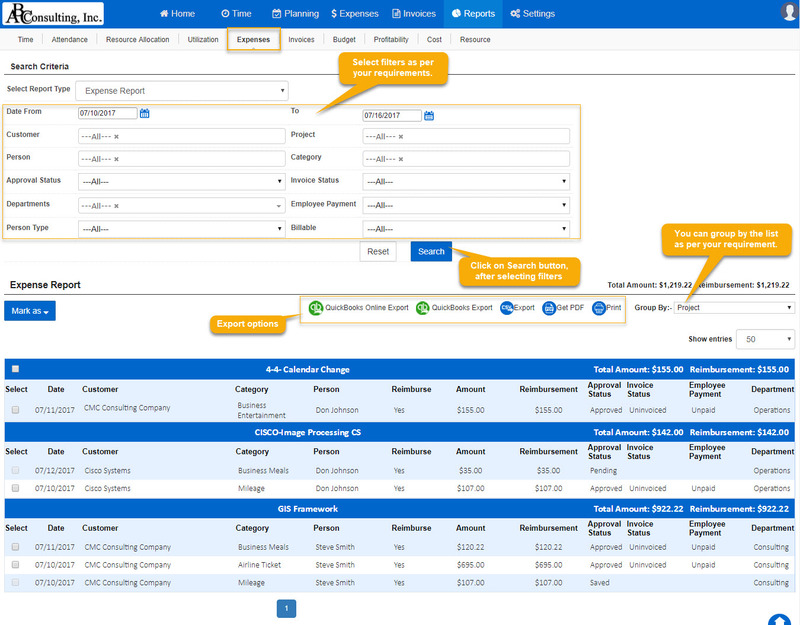 These reporting features make AccountSight a unique employee time management software. 1. Expense report by date, person customer, project, task, department, approval status, invoice status, employee/contractor payment status. Filters for all parameters and multiple display formats. This report can be synced to QuickBooks also directly. 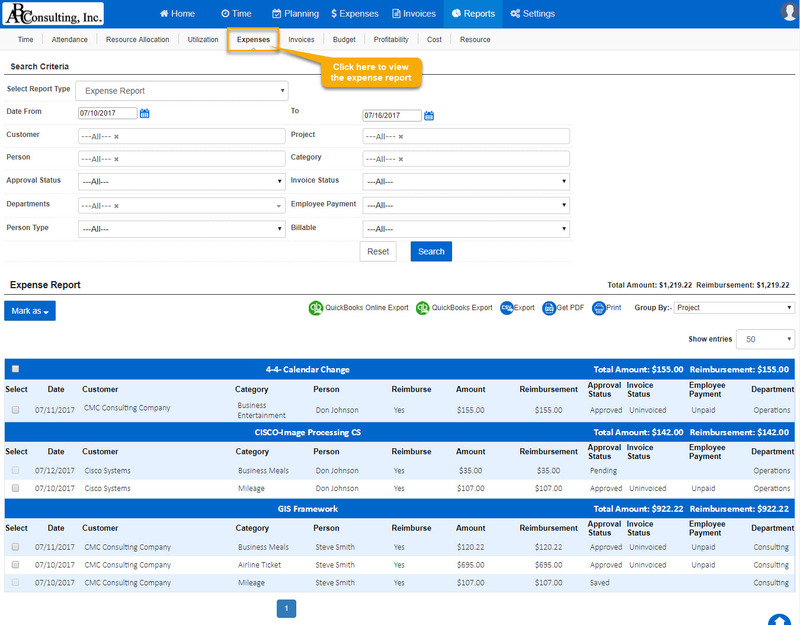 1] Login to AccountSight account as Admin. You can also login as a Project Manager. Admin has access to the whole database whereas Project Manager has access only to his project database. 2] Go to Reports tab. 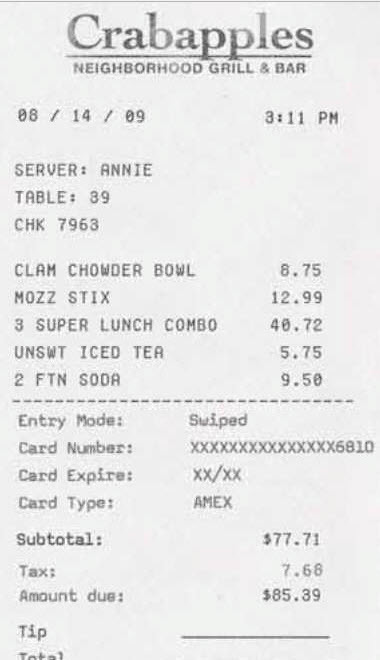 3] Within Reports, go to Expenses sub tab. 4] Choose the filters as per your requirement. Select the Time Period. Select the Customer(s) and Project(s). Select the Person(s) and Task(s). 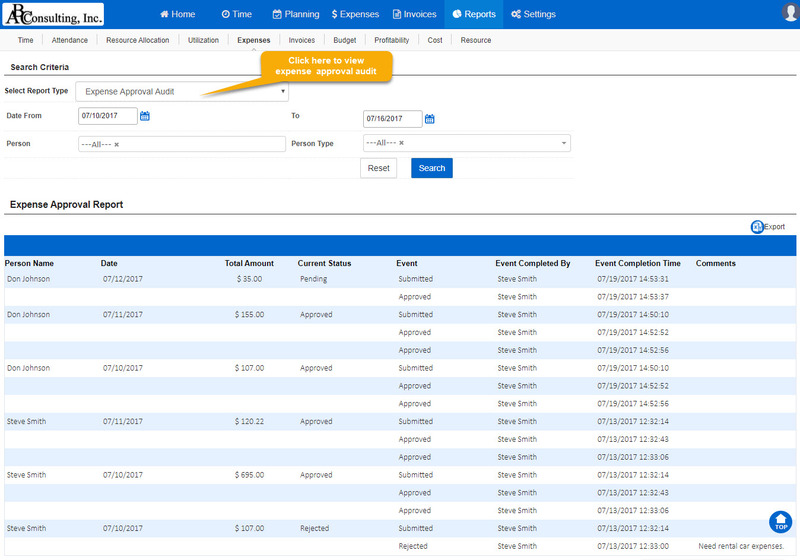 5] Also select expense Approval Status as well as Invoice Status in case you have selected Approved as Approval Status. 6] Click on Search. The consolidated list will be displayed below. 7] You can also Group By the list according to Customer, Project, Task, Person or Date. 8] You can further shorten the list by manually ticking off the check boxes beside each row of entries. 9] Once you have your desired list of entries, you can transfer the data into files. Click on Export to get the data in an Excel file. 10] Click on Get PDF to get the data in a pdf file. 11] Click on Print to get a printout of the datasheet. 2. 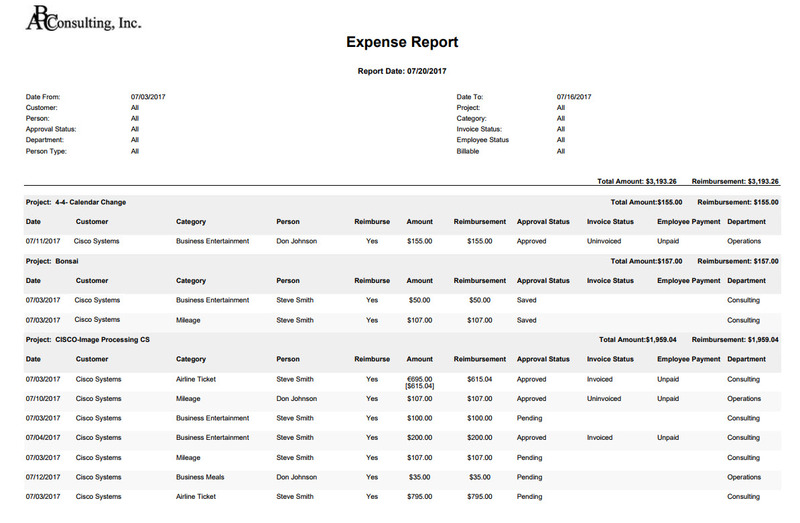 Expense Report with Attachments: Expense report that also includes time entry comments. 3. Expense Approval Audit: Audit of each expense sheet from submission to approval/rejection, reapproaval etc. (For DCAA compliance audit).